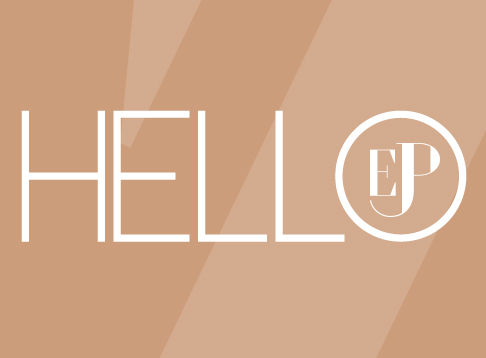 Welcome to EJP Marketing Co. Integrated Marketing. Reimagined. Our mission is to help your business grow through custom strategies, rooted in a digital-first approach. At EJP Marketing Co., we work with you, your team and your current business’ marketing strategy to take things up a notch! And if you don’t yet have a strategy, that’s not a problem. We are experts at creating successful marketing campaigns from the ground level. We start first by taking the time to understand your ‘big-picture’ goals. Then, we design, create and assemble every piece of the puzzle needed to help you realize that ‘big-picture’ goal, which, for most entities, is engaging stakeholders and consumers in conversations and strengthening brand advocacy and loyalty. EJP’s integrated approach leverages various proven tactics across branding, digital media, social media, public relations and media relations. It’s no secret that digital technology has greatly expanded the reach of businesses, and is critical to success. However, EJP Marketing Co. also recognizes and stands by the traditional power of meeting with audiences, having face-to-face dialogue, forming credible and authentic influencer partnerships and gaining earned media impressions in markets of all sizes! At EJP Marketing Co., we are reimagining and leveraging the possibilities of integrated marketing. And it’s time to reimagine what your brand can achieve through integrated marketing and public relations. It’s time to reimagine what your brand can achieve with EJP Marketing Co. Contact us to start the conversation today. Learn more about EJP Marketing Co.’s expertise, process and pricing packages here.